Just go for it! 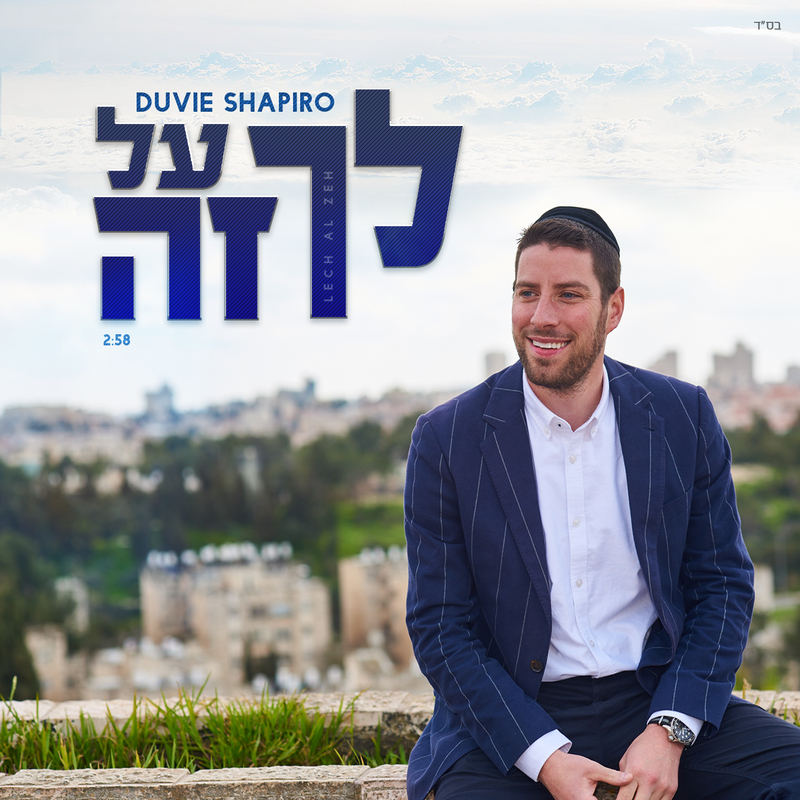 An original song, composed by Ari Goldwag, with Hebrew lyrics by Miriam Israeli and english lyrics by Ari Goldwag. The single is arranged by Daniel Kapler and Ian Freitor! Lech Al Zeh is a song about going after your dream. The song is a culmination of something I have been dreaming of doing since I was a little kid, and I’m finally going for it. Whatever you dream may be, whether it’s to become a great athlete, learn a new instrument, or to become a singer, the important thing is to just go for it. Never listen to the naysayers. You have a vision and no one else can see it. Believe in yourself, put in the hard work, and with Hashem’s help, the results will come.